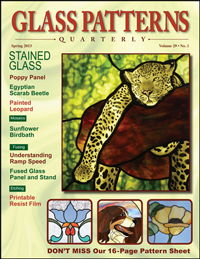 She is a Designer Member of the Craft and Hobby Association and has designed projects for Etchall, Sulky, iLoveToCreate, Jacquard, Smoothfoam and Kool Tak and has collaborated with Coatings By Sandburg /CBS Dichroic Glass on new techniques. 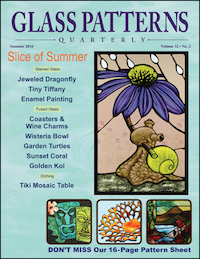 She serves on the board of the Southern California Chapter of the Craft and Hobby Association. 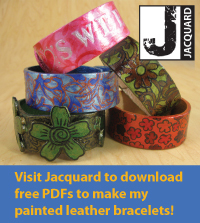 This gives her the opportunity to meet lots of wonderful craft industry people who are all committed to sharing the joy of crafting. 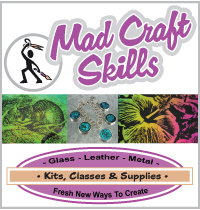 Carmen also has an online craft supply store (which gives her an excuse to buy lots of crafting goodies.) 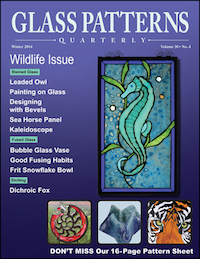 She teaches glass and craft classes regularly in Southern California at the ABC Adult School in Cerritos, at the Tri-Community Adult School in Covina, at CBS Glass in Orange and annually at the Glass Craft Expo in Las Vegas. 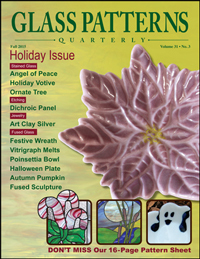 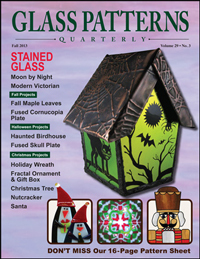 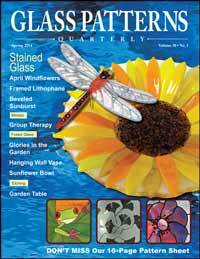 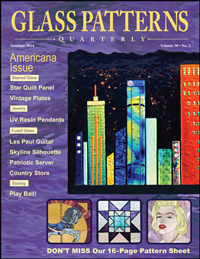 Her tutorials have also been published in issues of “Glass Patterns Quarterly”.